Since our inception in 2012, Stratum Logics has been a trusted provider of Consulting Engineer Design Services, Project Engineering Supervision and EPCM Project Planning Services for diverse clients located in various regions across the globe. As global specialists in the application of advanced geosynthetics to civil engineering technologies, Stratum Logics opens a vast horizon of new geo-engineering possibilities not previously considered possible. As a leading geotechnical company, Stratum Logics will not only design a customized solution for your project, but oversee the effective deployment of the specified geosynthetics during construction, to ensure their maximum performance in meeting the design expectations. 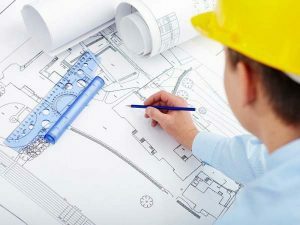 With that goal in mind, Stratum Logics provides Engineering, Procurement, and Construction Management services, to assist and support consulting engineers, EPCM firms and their EPC contractors, construction companies and project owners in the effective application of our geotechnical engineering solutions. Stratum’s goal is to deliver advanced, innovative, cost-effective engineering solutions, enabling our clients to reduce their carbon footprint and realize both significant initial and long-term cost savings while building longer-lasting, more sustainable structures. Our aim is to bring the environmental and economic benefits of innovative, geosynthetic technologies combined with the application of proven civil engineering methods to our clients. 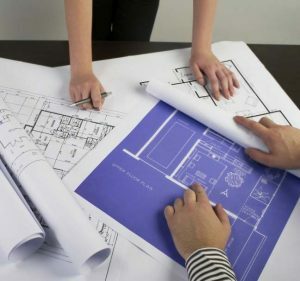 In the full spectrum of our EPCM service offering, Stratum Logics will team with the client’s choice of accredited Civil Engineering Contractors, or call upon trusted partner Paradox Access Solutions, to deliver complete Engineering, Procurement and Construction Management for any project, providing both engineering design and project execution. The EPCM model mitigates our clients’ exposure to risk, and ensures a full and comprehensive solution. As an integral part of the EPCM team, Stratum coordinates and manages all engineering design, project QA/QC and engineering supervision of the construction to assure that the project is completed as per engineering standards, on-budget and on-time. The Project Owner, the Contractor, and Stratum Logics form the triad of EPCM partners, ensuring the right steps are taken at the right time and streamlining operations to achieve an exceptional outcome. Management of change orders, incremental reporting, performance measurement, testing, engineering & design, scheduling, contract compliance, quality and safety mean an end-to-end project solution that protects the interests of all partners.